Jeff (my husband) and I were sitting out on our deck last Saturday morning enjoying a cup of coffee and watching the birds. In front of us is our river birch, our pond is mostly to the left of us from where we are sitting, and we have bird feeders on all sides. We also have our retractable awning out just a little bit so we are able to see the entire tree for any new migrants coming in, and also for a little bit of cover. On this particular morning mallard ducks are present on the pond which I always enjoy watching and overhead we hear the sound of geese coming. It all sounds nice doesn’t it? 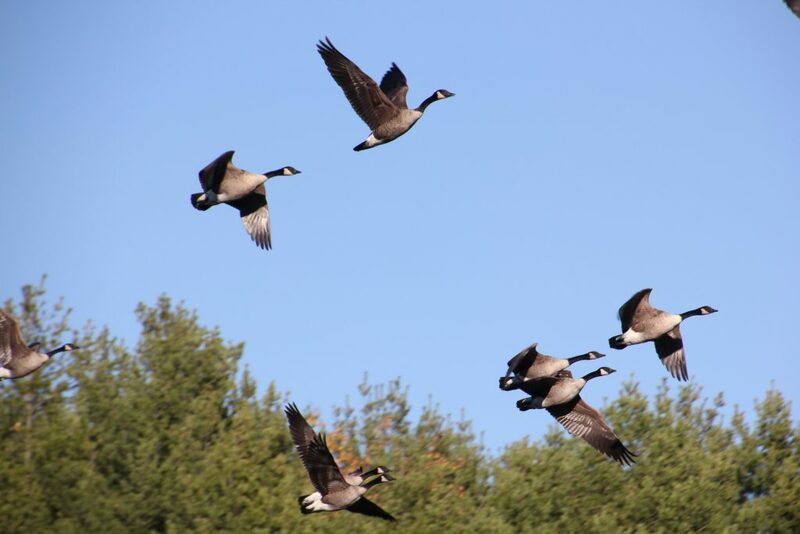 But in reality…..”Oh no!” I say to Jeff, “let’s hope those geese keep moving on!” And Jeff says, “Donna, they are locking their wings. It looks like they are coming in for a landing.” When all of a sudden, BAM! we were under attack! The geese were pelting us with Goose Poop! Sprays of poop were everywhere on our deck including right next to my coffee cup. Luckily we weren’t directly hit thanks to the awning but OH MY GOODNESS did they make a MESS! The geese just continued on with their flying thankfully, without a care in the world. Of course I had to dump out my full cup of coffee and scour my cup to be able to drink out of it again. I really don’t know if anything landed in it but I wanted to be cautious because how disgusting would that be? Meanwhile Jeff got out the hose to spray everything off. Now you see why we do not want the geese on or near our pond. I have no problem with the geese other than the fact that they like to poop everywhere and I do mean everywhere! 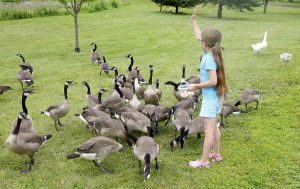 We have had large flocks come in and while they do stay on the pond for a little while to do their grooming or whatever, they mostly graze in our yard and the neighbors yards for grass and also slugs, snails, and worms. What goes in must come out right? So the consequence is Goose Poop! Did you know that a single goose can defecate every 20 minutes which is up to 1.5 pounds of feces each day. Now multiply that by twelve geese which is what we thought we were going to get that day (we have had flocks of 50 before) and you get a yard full of green poop everywhere. They are land mines just waiting for someone to step in, so you do not want to go bare footed outside after a visit from these pests. 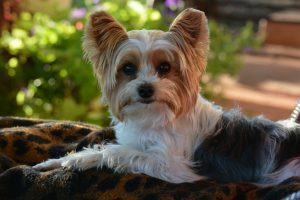 Also, if you have a dog as we do (Millie, a 7 pound Yorkie), you will not have to feed it for a while (just kidding). The reason that I say that is because dogs love goose poop. Don’t ask me why but they do. So if you do not pick it up in your yard guess what, it’s there for the taking. Is Goose Poop Bad For Your Dog? According to veterinarians the concern would be Salmonella or Campylobacter if your dog were to eat it. These are bacteria that can cause diarrhea in dogs and would be the most likely problem for them to experience. Sometimes the diarrhea may become severe and could lead to a systemic disease but this is most likely in more sickly dogs. Many dogs with healthy immune systems the vets say, with otherwise healthy GI tracts, will not become affected by these bacteria. My Millie has eaten her fair share of goose poop in our yard (the poop we overlooked when cleaning it up) and has never gotten sick, thank goodness! However, I always watch for any problems if she somehow finds this good stuff (her words not mine ;-)) in the yard, at the park, or wherever the geese have been. 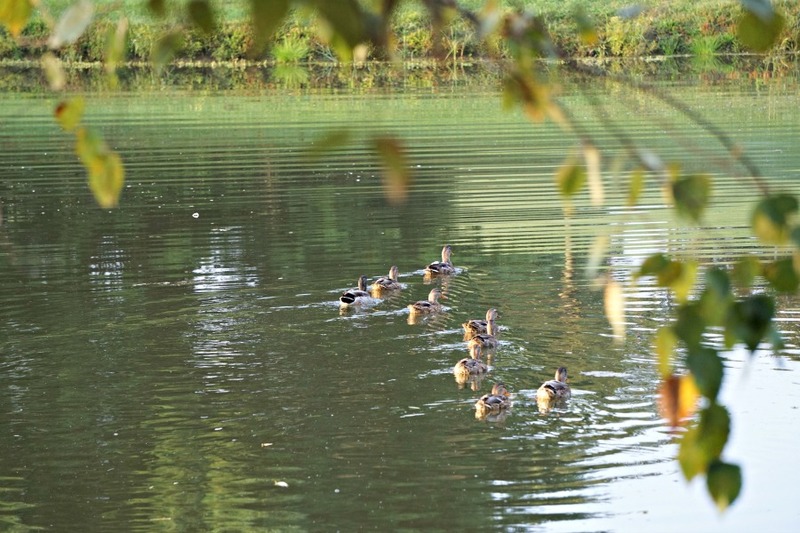 It is typical for people to want to feed the ducks and/or geese when they go to a local park that has a lake. I do not find ducks to be much of a problem where poop is concerned at least not to the extent of what the geese produce. If a child happens to step in it or somehow get it on their hands from playing and then unknowingly touch their mouths or rub their eyes it may get bacteria in their systems which leads to diarrhea and possibly vomiting. 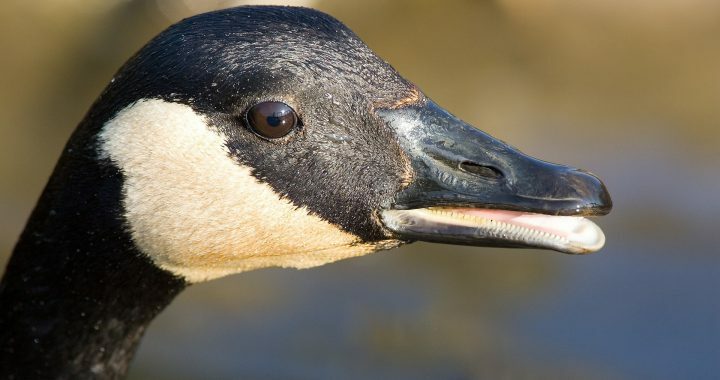 So if you happen to find yourself around a lot of goose poop such as a public beach, parking lot, or wherever geese may land, just make sure to warn your kids to steer clear. If they do come in contact with it, make sure they wash their hands thoroughly. It is that simple no big deal. 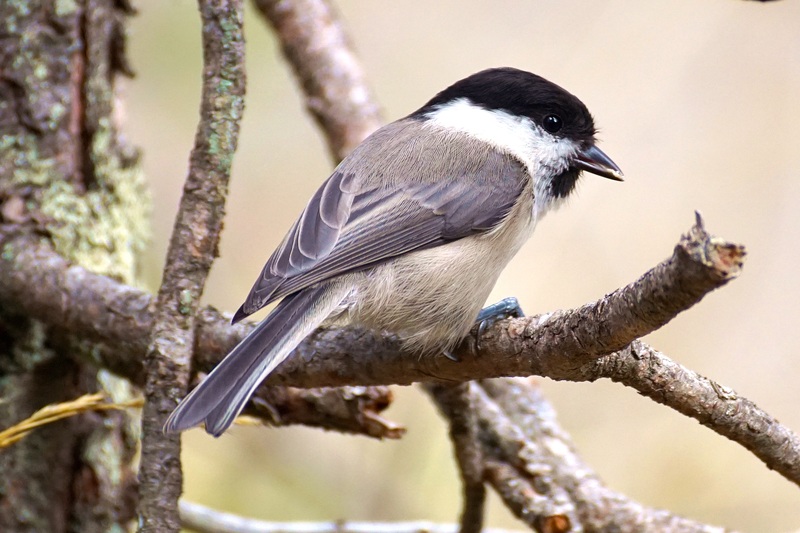 ← Do All Birds Fly South For The Winter?